Suitable for Defender, Discovery I, Range Rover Classic. 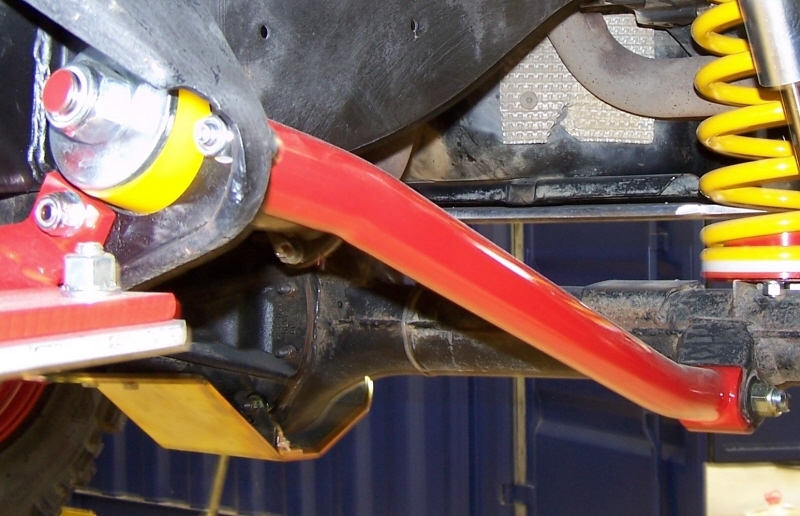 HD radius arms with standard caster, suitable for standard suspensions kits up to 1" lift kit on Land Rover. 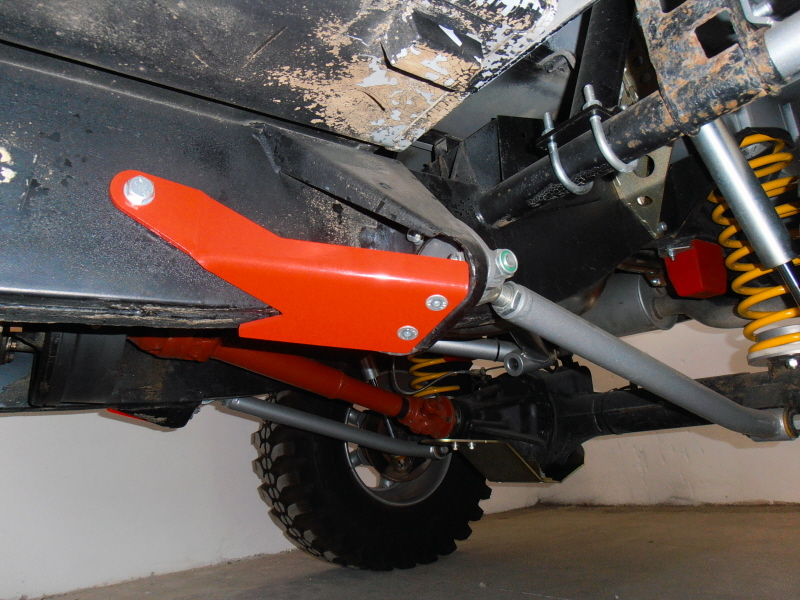 Raptor 4x4 standard bushes included. 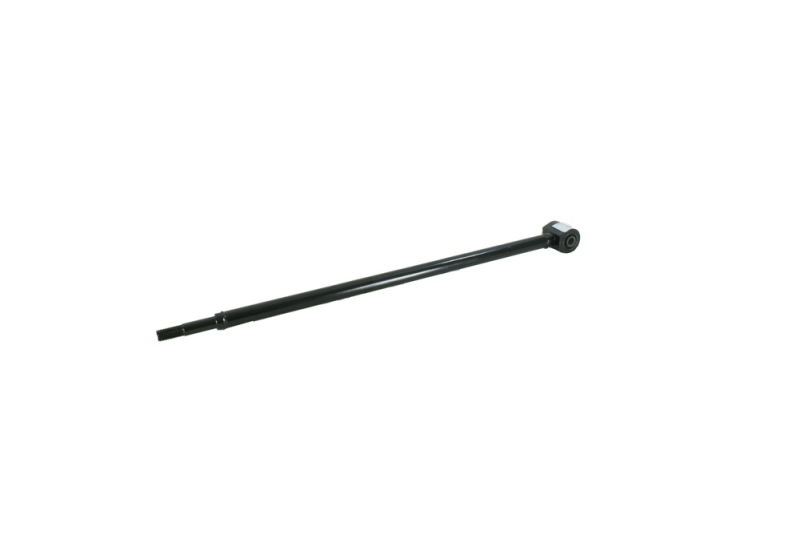 Supplied in black or silver color. 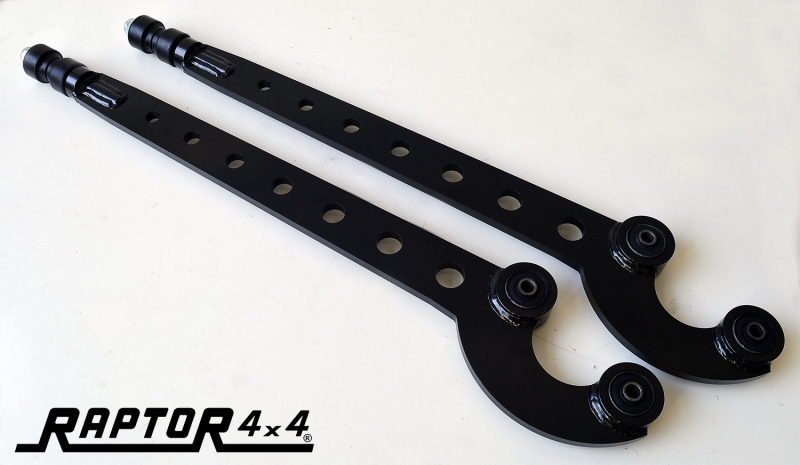 Very HD trailing arms Raptor 4x4, developed to be adjustable with Raptor Joint; special design innovated by Raptor 4x4 allow to long arm of 13cm without any modifications on the chassis.